Most tours last between 90 minutes to 2.5 hours with walking distances of 1 - 2 miles. To get out an experience the beauty and culture of Charleston, SC, embark upon one of the Low Country Walking Tours. With plenty of options regarding the tours, guests can truly tailor their experience to fit their desires. Whether they want to learn all about the history of the city or take a trip to visit more of the unique sides of Charleston, these tours leave little to be desired regardless of the adventure you choose. The tours are all appropriate for kids, so bring the entire family along for a fun and informative time. 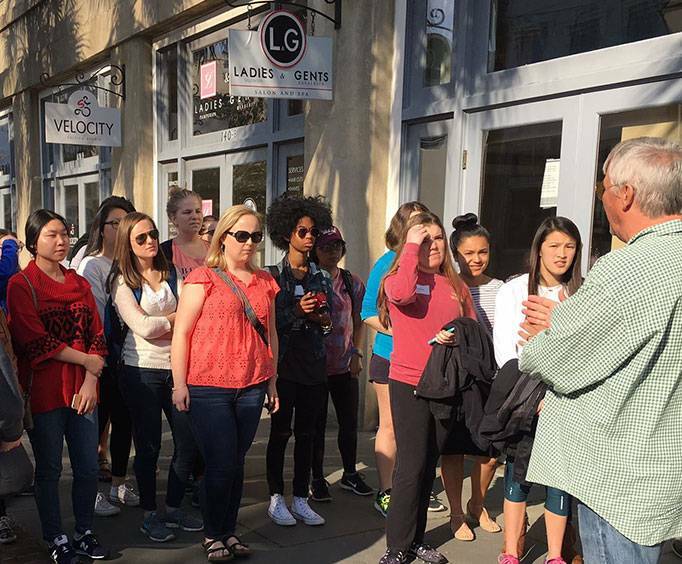 While on the tour, the guide will give guests plenty of insider details about the city, providing a local flair and intricate experience that first-time visitors and longtime residents can both enjoy. 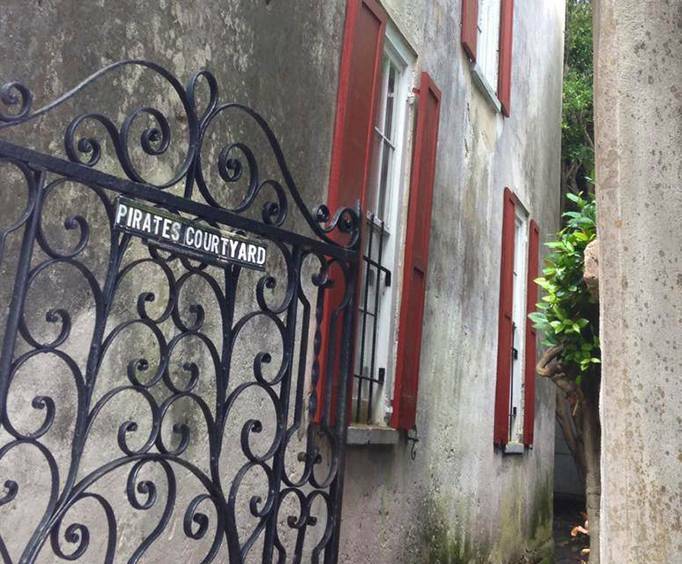 Discover the hidden mysteries of Charleston's detailed past during the Charleston History Walking Tour. This two-hour adventure begins outside of City Hall, and guests will be able to see places such as St. Michael's Church, Rainbow Row, and the White Point Gardens along with many historic buildings. 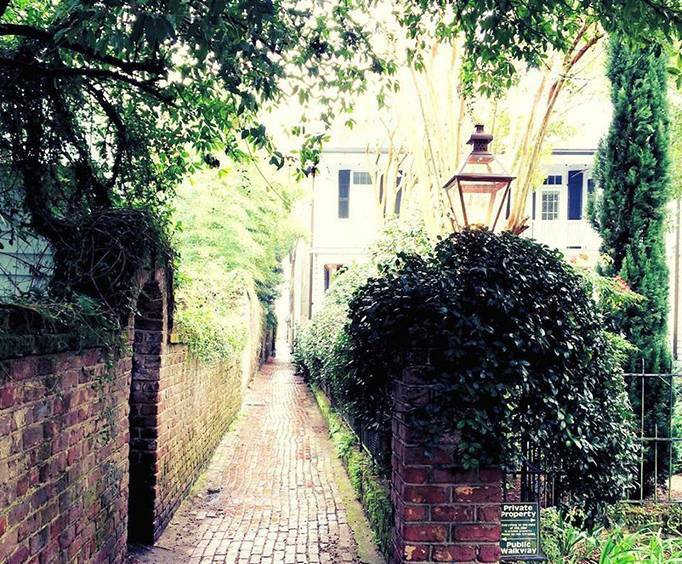 For a more unique tour of Charleston, embark upon the Off the Beaten Path Walking Tour. On this adventure, guests will learn all about places such as Randolph Hall, urban plantations, the Old Charleston District Jail, the Denmark Vesey House, and more. These walking tours are the perfect way to stretch your legs and your mind as you wander the streets of Charleston. See some of the hottest places and architecture while learning something new along the way. No matter which tour you decide upon, you're bound to have an amazing time.